Priced from less than £20k and a cheap company car. Seven-year warranty as standard. Generous standard equipment. Only one engine. Automatic transmission pushes up emissions and BIK. Pre-2014 navigation does not accept seven digit UK postcodes. Report of glass sunroof being broken on KIA Optima. Insurance claim. But long wait of more than 6 weeks for a replacement glass roof. 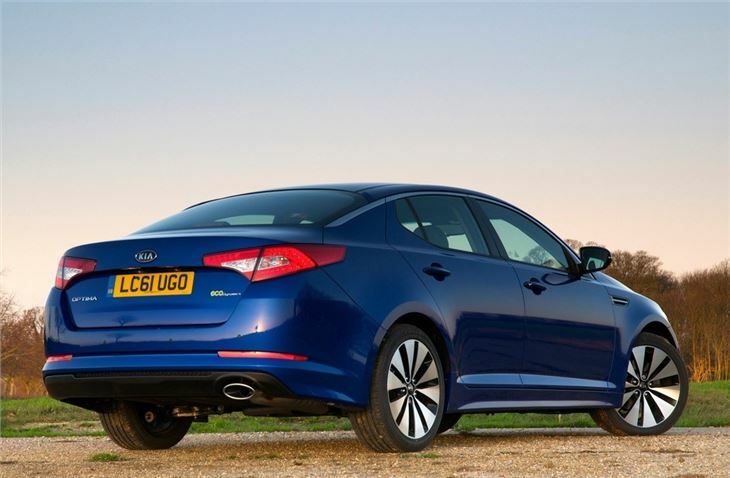 The Kia Optima is a spacious and well equipped saloon that has plenty of appeal for families and company car drivers, thanks to its low BIK rate and sub-£20k price. 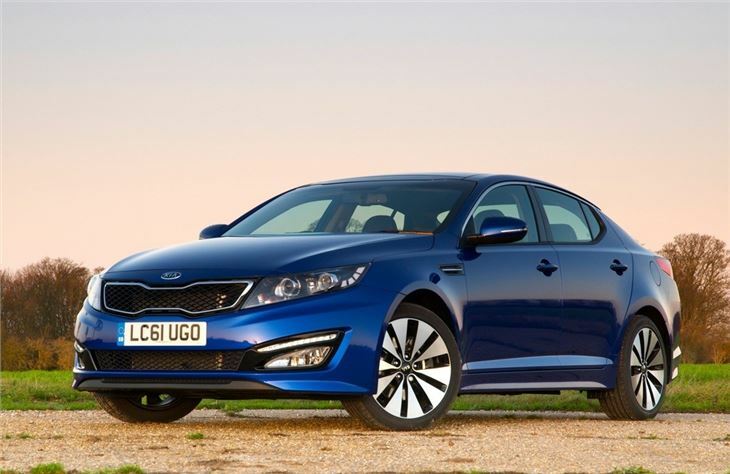 However, while the stylish and comfortable Optima impresses on metal for the money, it falls short on refinement and driving pleasure. Just one engine is available – a 1.7-litre CRDi diesel with a manual transmission or an automatic in higher trims. 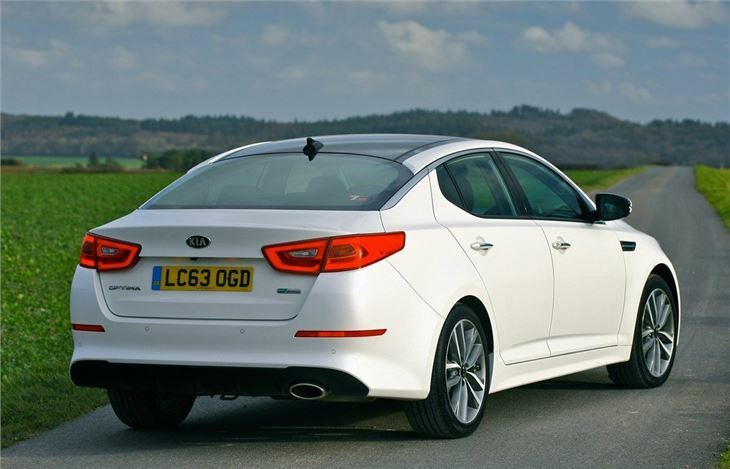 With 134PS and 325Nm it is capable enough whether covering distance on the motorway or tackling a country road, but it can’t match the latest from Ford Mondeo and Vauxhall Insignia for emissions and economy. The diesel is also vocal, which means long trips can be a noisy experience. Even so, the manual variant has official economy of 57.6mpg and emissions of 128g/km, so it’s not all bad. Indeed, for company car drivers, it has a 23 per cent BIK rate, although the automatic 'box increases fuel consumption to 47.1mpg and raises emissions to 158g/km. As a result the BIK rate increases to 29 per cent. 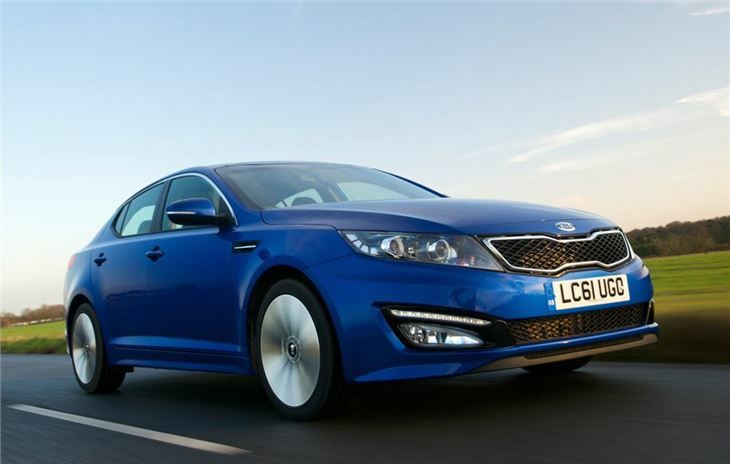 The Optima is a huge car though, offering enough leg and headroom for two adults in the back. 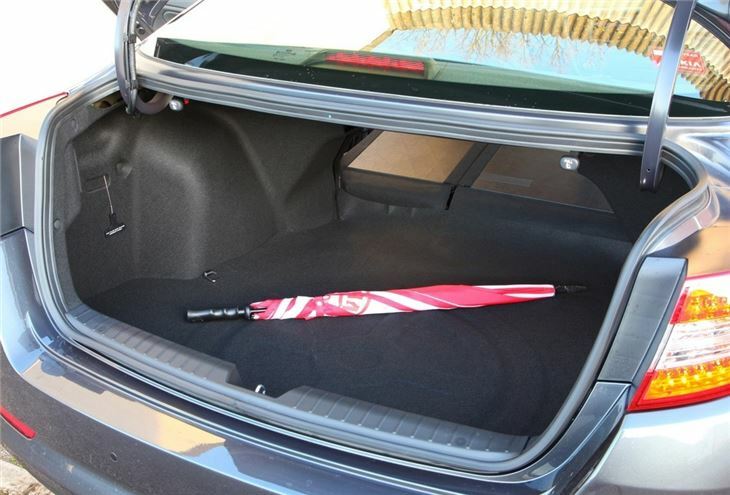 There's also a decent sized boot – though it is awkwardly shaped for larger items. Up front the cabin is attractive and well made, with a user-friendly layout and plenty of useful technology including, on top models, safety tech like blind spot warning and cross traffic assist. The trim structure is simple, with ‘1’, ‘2’, and ‘3’ grades. The basic ‘1’ model is anything but, getting 17-inch alloy wheels, LED running lights, air conditioning, cruise control and a speed limiter as standard. The ‘2’ trim offers superb value for money, with leather upholstery, navigation and electrically adjustable seats among the standard equipment. It’s really the equipment that gives the Optima its appeal. 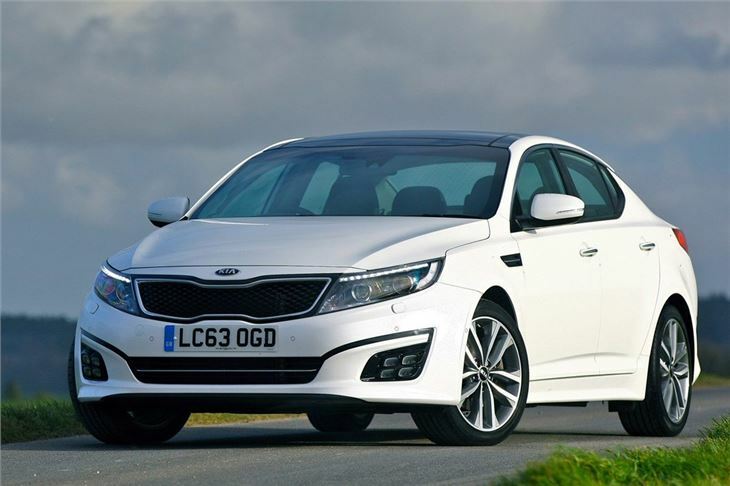 Admittedly, It isn’t as good to drive or as economical as its big-selling rivals, but the generous levels of equipment, competitive pricing, a well-made cabin and a useful seven-year transferrable warranty make the Optima a contender, rather than an also-ran. Superb looking car, a real head turner. Solid, quiet, fuel efficient and just great.